Whether they set out to use multiple clouds or not, large enterprises today end up with several cloud suppliers. In fact, it’s probably hard to find a company that isn’t using some mix of Microsoft Azure, Amazon AWS, IBM Cloud, Salesforce.com, Oracle, Google G suite, ServiceNow or Box. The list goes on and on. This is more pronounced with enterprises that have a global site footprint. The cloud, after all, gets you out of the business of hosting applications and constantly worrying about upgrading hardware and software. It also enables you to sidestep the capital commitments otherwise required. However, the more clouds your enterprise uses, the more complex connectivity becomes. Security concerns skyrocket as it becomes hard to figure out who is accessing what, from where, and how. In addition, the network becomes central to application performance across the organization. Unfortunately, this shifting, demanding, and dynamic environment is not a good fit for the 20-year-old legacy MPLS wide area networks on which many organizations still rely. Besides the fact that MPLS simply can’t provide off-ramps to many cloud tools, adding bandwidth is expensive and simple network changes can take months. It’s like trying to erect a shiny new skyscraper on a stone foundation fit for a mountain cabin. Businesses are short-changed on time to market and this is a big no for CxOs driving WAN transformation initiatives. The good news is software-defined WANs promise agility and enable enterprises to realize the full potential of what multi-cloud environments have to offer. But traditional SD-WAN providers don’t own the network and have to partner with telcos and service providers that do, creating a sub-optimal solution. This is where a fully managed SD-WAN solution, where the provider owns both the network and the software definition, provides the best of both worlds. 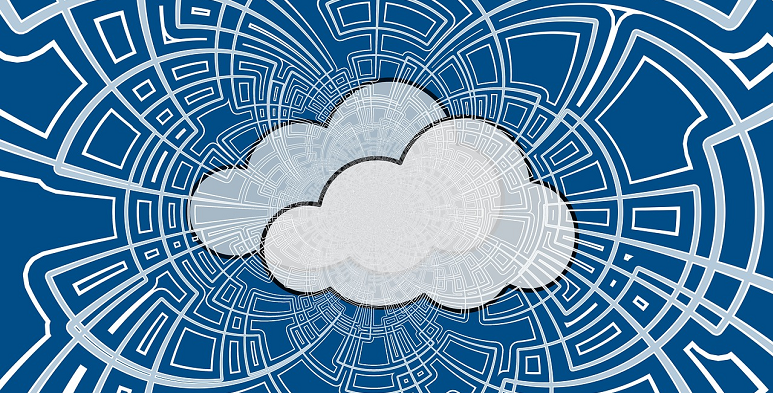 A fully managed SD-WAN running on a private network can connect far-flung employees to various data center resources, while also providing direct connections to public cloud platforms such as AWS, Azure, Google, and Oracle, as well as connectivity to SaaS platforms such as Office 365, Salesforce, Webex, and Zoom -- without compromising on application performance. A managed SD-WAN allows enterprises to shift higher value human resources away from the business of assessing technology, building out the network, and then constantly tweaking and optimizing it as requirements change. Patching edge routers or boxes from traditional SD-WAN vendors is often an operational nightmare. When managed SD-WAN is delivered as a service, it’s akin to a SaaS provider, delivering connectivity as a service. However, not all managed SD-WAN services are alike. Speed of provisioning new circuits, the reliability of the backbone, the quality of the support, and the ease of engagement – these all make a huge difference! Look for a fully managed SD-WAN that leverages a private network for the middle mile, uses built-in acceleration and optimization tools to improve application performance, and uses best-of-breed layered security from partners for mission-critical applications. CIOs invest considerably in their public and multi-cloud strategy. The productivity of developers and corporate applications is compromised if the underlying network connectivity is flaky or if it takes too long for a predictable site connection to be up and running. Digital transformation and the move to the cloud should start with the network. That is ground zero for a multi-cloud world. Fault-tolerant systems, the systems at the end of the rainbow, are available today.